Once Upon a Time in Neverland Sail With Arial! From the moment you set foot on a Disney Cruise, you’re engulfed by the fairytale vibe that’s so characteristic of Disney. Whether yours is a small group or a Brady Bunch-sized family, the cruise has staterooms for all kinds of families. With ample storage space, split bathrooms, and round-the-clock room service, you’ll find cosy little staterooms and extravagant suites for all types of travellers! Once you’ve got yourself settled in, it’s time for the happy-ever-after. The cruise holds extravagant live shows every night with elaborate musicals and deck parties starring Disney characters. 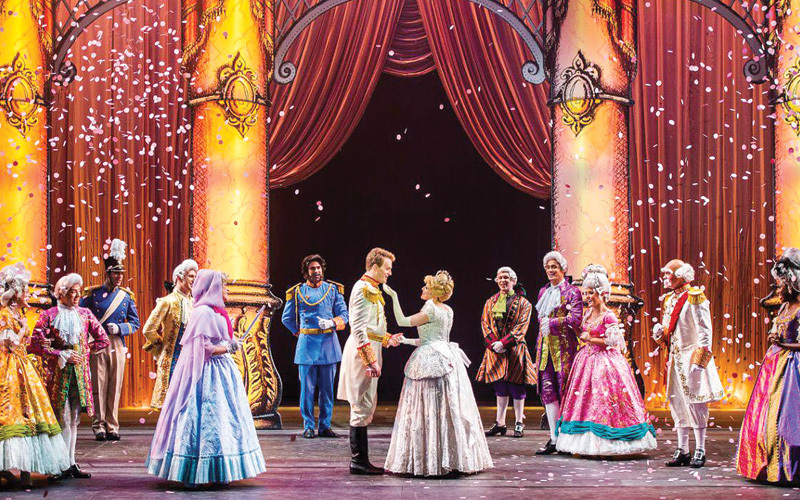 Your kids will never forget the night they danced with princesses and partied with princes! It also offers a wide range of activities all day long, including themed dance parties, trivia, mixers, karaoke, meet-and-greets, and immersive clubs with trained counsellors for kids of all ages. There’s no question of your kids being bored while on the cruise; they will always have something to do! And the coolest thing about it is that you won’t be bored, either. 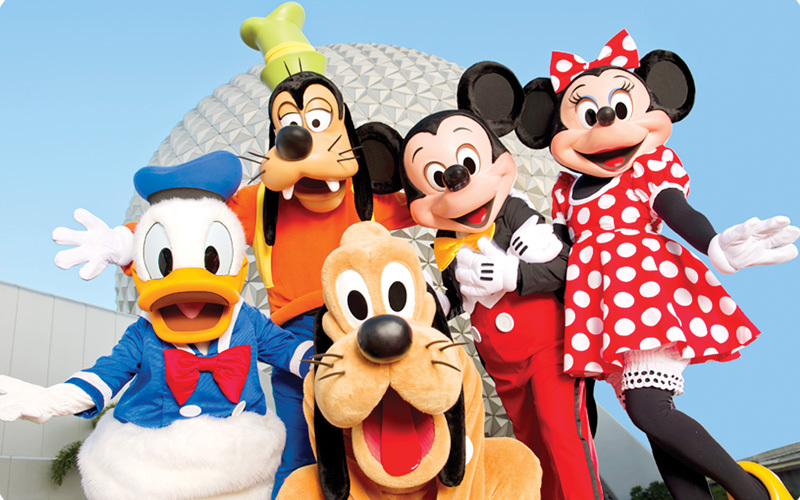 While the kids are off meeting their favourite characters, you can club-hop! The cruise has a bunch of nightclubs and lounges in designated adult-only areas. Who said Disney is just for the kids? And if you thought the cruise was amazing, the destination is a whole other ball game! The Castaway Cay is Disney’s private island reserved for Disney Cruise Line guests. With beach chairs, umbrellas, and hammocks that you can lounge in, all-you-can-have coffee, tea, soda, and ice cream, and a buffet-style barbecue lunch; this private island will make you like you’re in paradise!